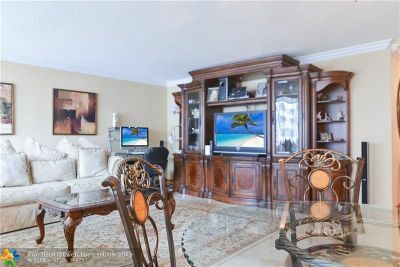 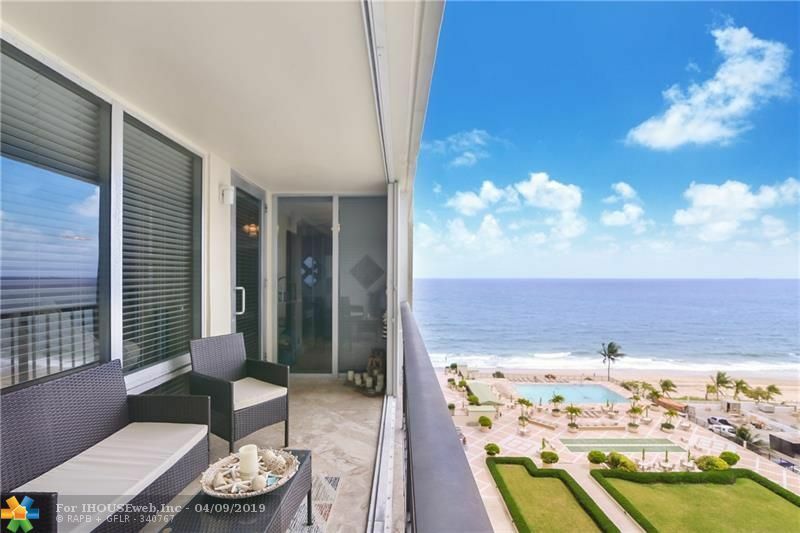 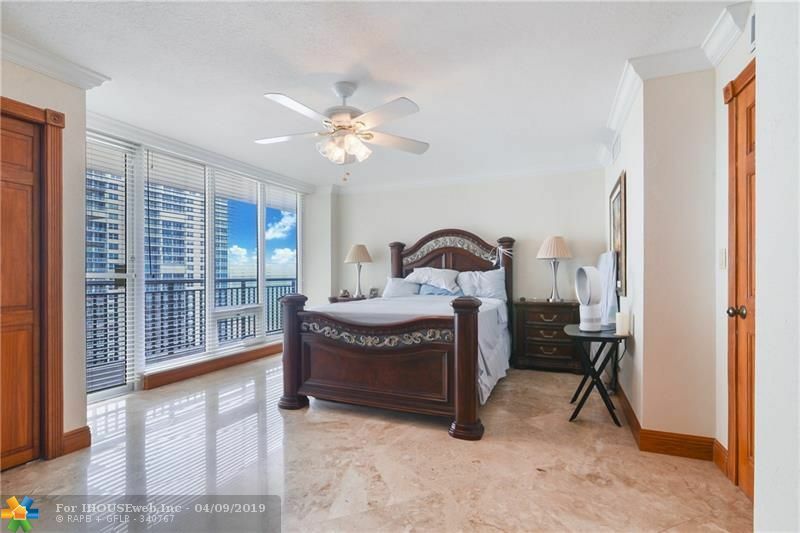 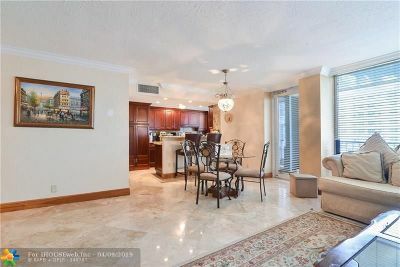 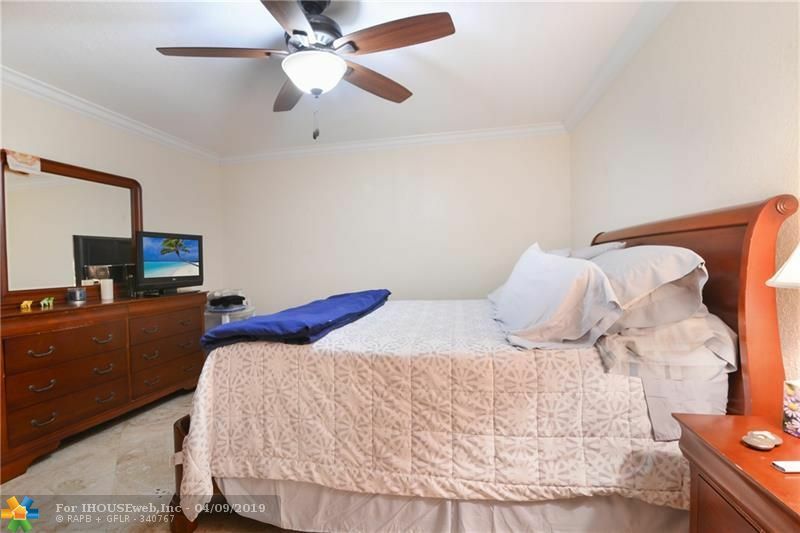 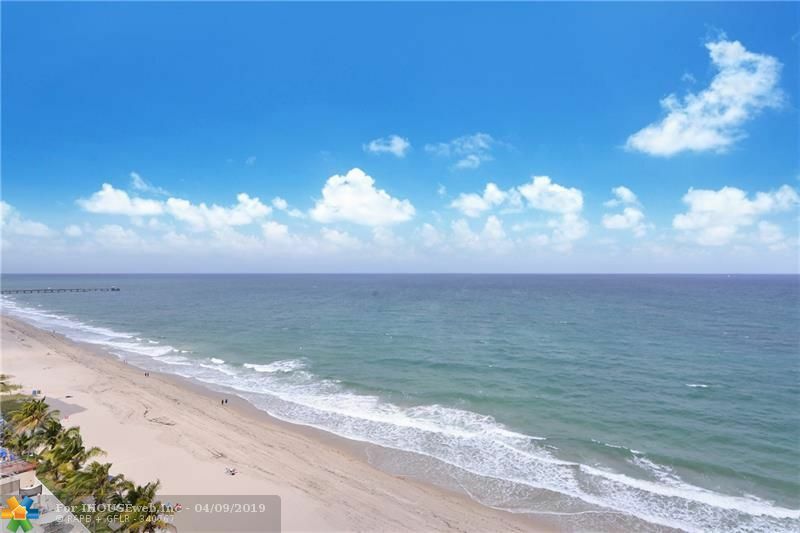 TURN-KEY OCEAN FRONT CONDO!! 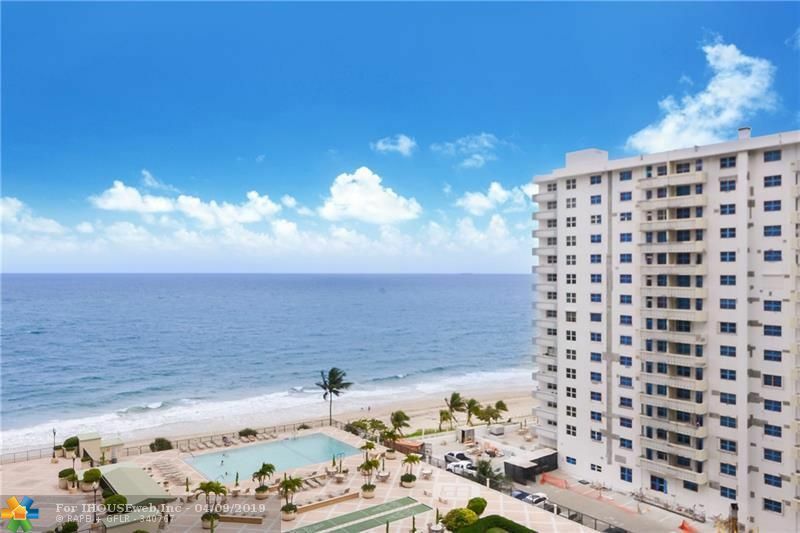 BEAUTIFUL BUILDING RIGHT ON A1A IN FORT LAUDERDALE BEACH!! LISTED AS A 1 BEDROOM BUT HAS FINISHED DEN THAT CAN EASILY BE USED AS A SECOND BEDROOM! 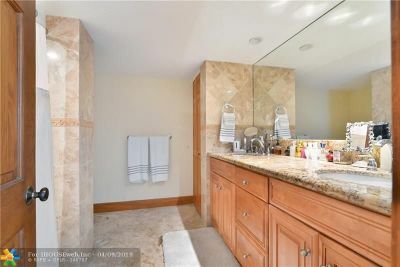 2 FULL BATHROOMS! 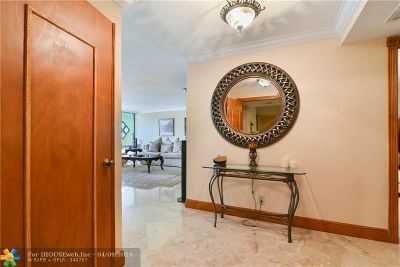 MARBLE FLOORING THROUGHOUT! 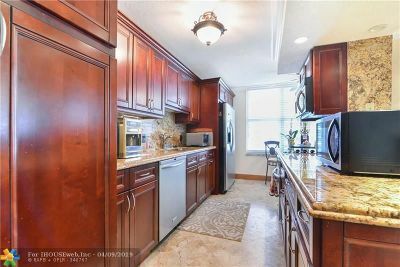 GRANITE COUNTER TOPS! 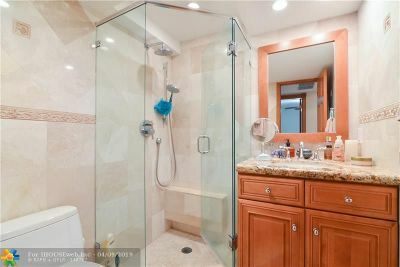 SPACIOUS MASTER BATH WITH DUAL SINKS! 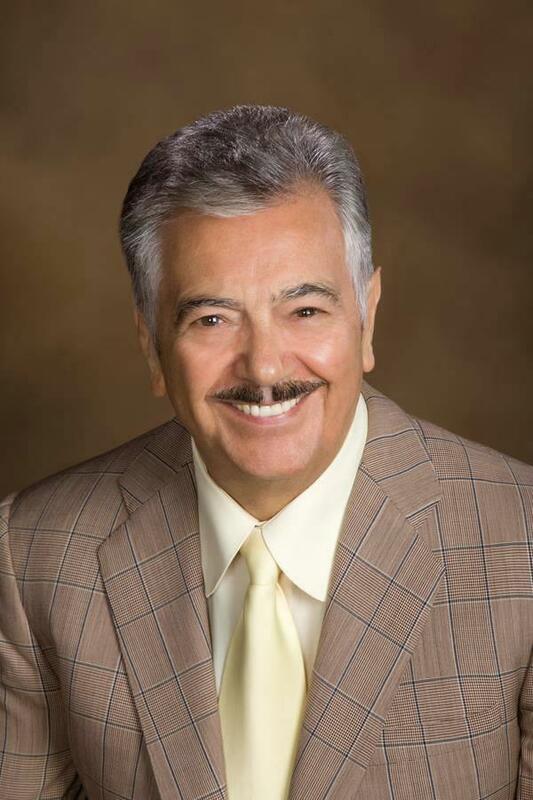 CALL TO SCHEDULE TODAY - YOU DON'T WANT TO MISS THIS OPPORTUNITY!! 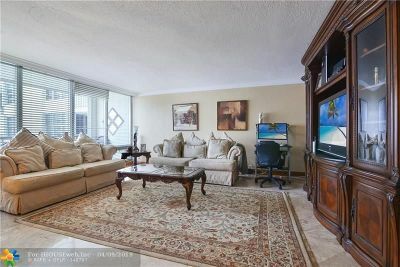 LivingRoom: 26&apos; x 22&apos; 6"
MasterBedroom: 16&apos; 11" x 13&apos; 10"